Free* FedEx Ground Shipping to Contiguous USA! 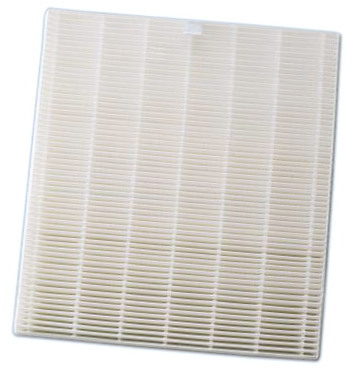 Get a fresh replacement HEPA filter for your Summit air purifier. These certified high-efficency filters extract particles down to just 0.03 nanometers in size. Essential for reducing allergens, such as pollen and pet dander.